Thanks to all who came to hang out with Jay & I today! It was great meeting everyone and we hope to continue our conversations with you on the blog and on Twitter. For those that couldn't attend, here are some pictures folks snapped (if you have any pix, drop me a note and we'll get them posted here, too!). Jay & I will be signing (and giving away!) book at the Verizon booh (#2735) today (Feb 27th) at 12:15. Stop by and say "hi!". Dead Tree Version Finally Shipping + RSA Book-signing Info! It looks like the print version is finally starting to leave warehouse shelves and should be in the hands of eager readers by Monday, February 24th. 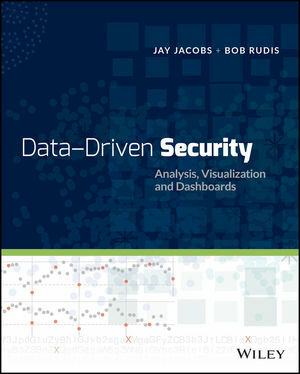 E-book Version Of Data-Driven Security Now Available! You can now purcahse the e-book version of Data-Driven Security! The dead tree launch is still February 17th, but if you prefer e-readers or just want to get the jump on everyone else, just follow the link in the sidebar to your favorite e-tailer for some instant gratification.